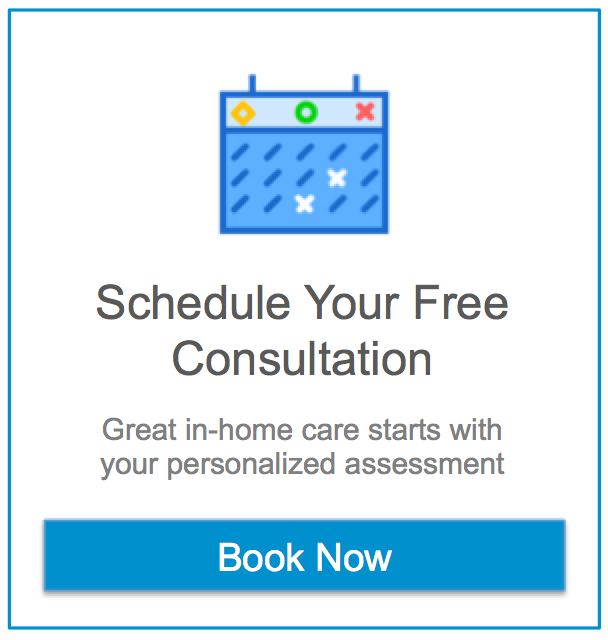 Home Care in Ashburn VA: Taking your time and easing your senior into a home care arrangement can make it smoother, easier, and more accessible for both of you. Home Care in Ashburn VA: Food is incredibly important for your elderly loved one’s health, but if she’s not able to eat easily, she might opt out of eating altogether. Try some of these suggestions to help solve some of the bigger problems.